This is a repost of an article published by theconversation. The Alhambra Palace: earthy, but classy. 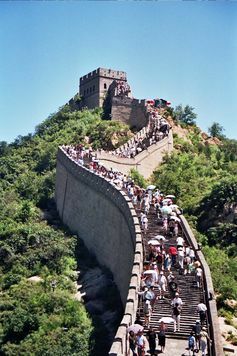 It has to be strong to hold up all those tourists. 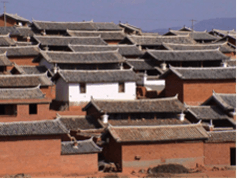 A whole village of rammed earth. With a room this nice, who needs curtains? 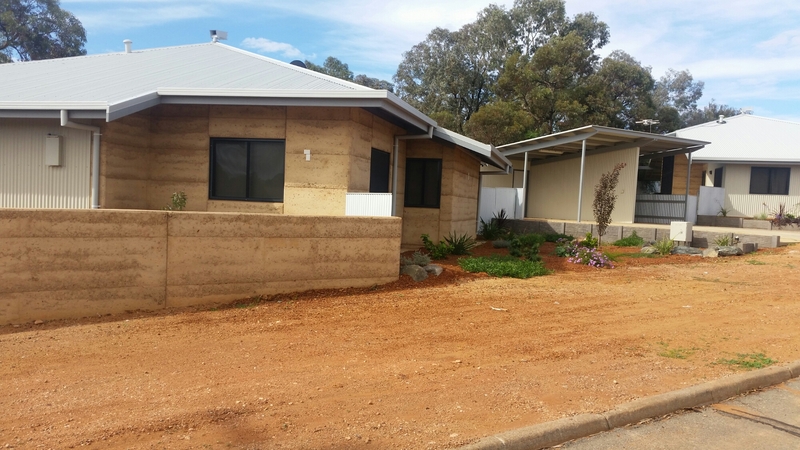 We are partnering with the University of Western Australia and the WA department of housing using a Research Council of Australia grant to investigate the appropriateness of rammed earth for indigenous housing. There are two complete houses that will be monitored for two years with sensors in each room and several walls. It was great to visit the site and see that houses being lived in and appreciated. 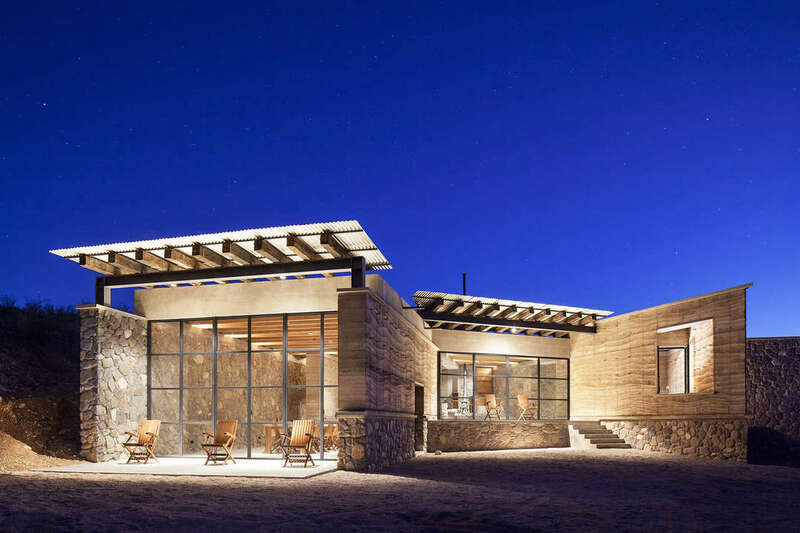 The two houses are identical except for one was constructed using insulated rammed earth and the other was uninsulated rammed earth. 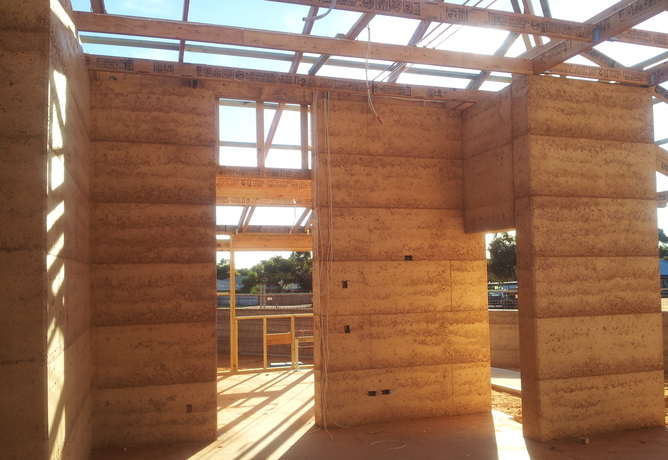 Hopefully we can compare the thermal performance difference and try to measure the effects of thermal bridges inherent in the insulated rammed earth. 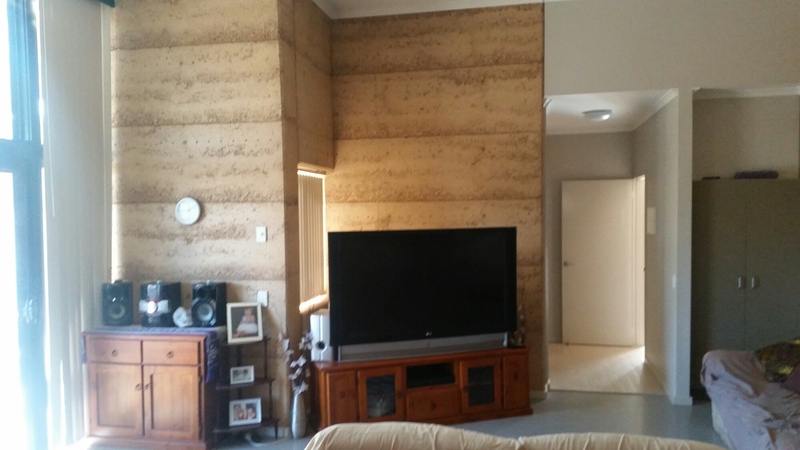 These thermal mass walls are already working well in the Kalgoorlie climate with occupants expressing the excellent comfort levels. 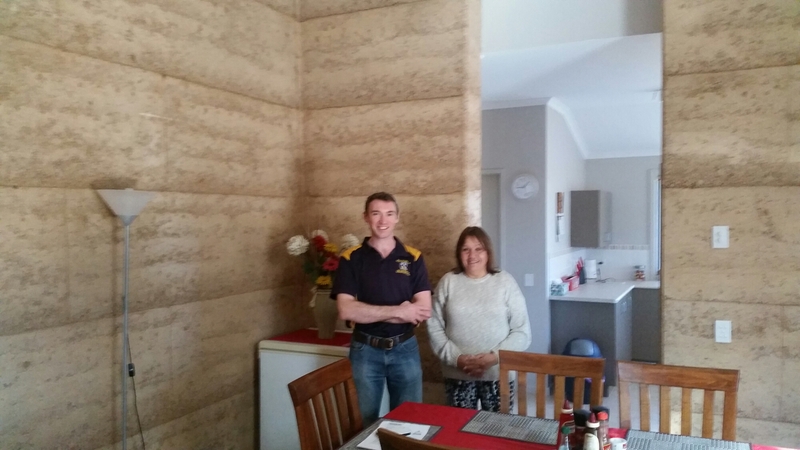 Nearly all houses in the area have evaporatuve air conditioning that uses huge amounts of energy and water. The occupants expressed their joy of being comfortable in a naturally conditioned house on a hot day. It seems logical that these people who are ‘of the earth’ would be suited to well designed earth houses. 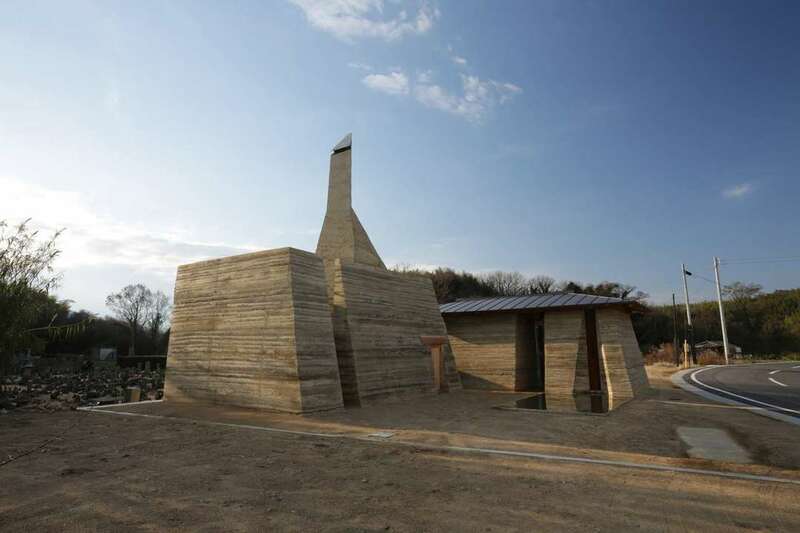 Architizer is the largest platform for architecture and design online. 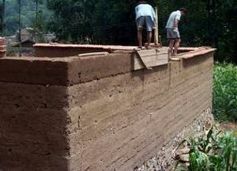 They recently celebrated earth day with some great examples of an eco friendly construction method, rammed earth. 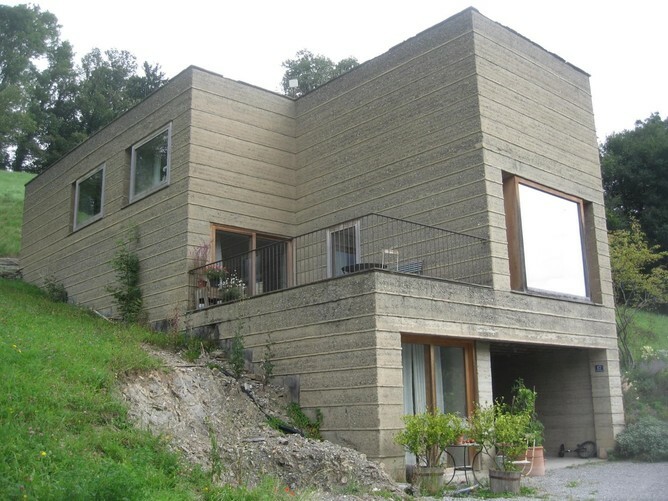 More info at Get Down to Earth: 6 Examples of an Eco-Friendly Construction Method. 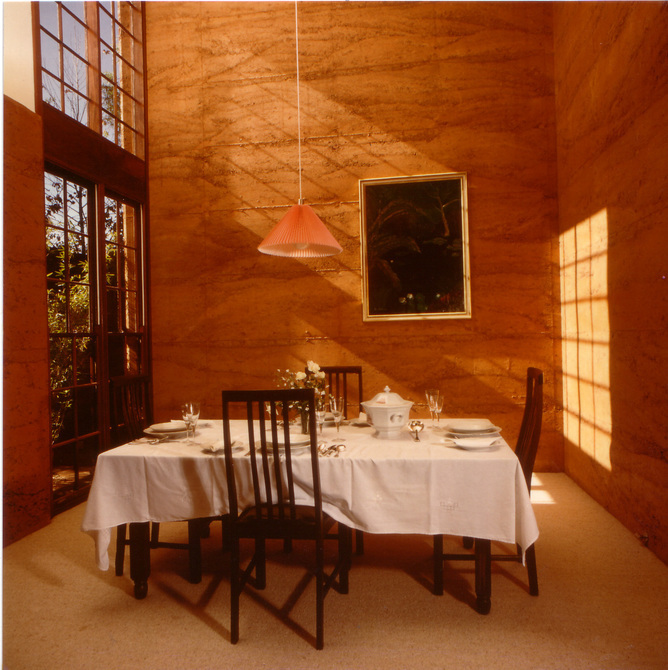 Whilst there you can find more information and great images on rammed earth at this link – Rammed Earth: Sustainable Design’s Eco-Chic Flower Child.